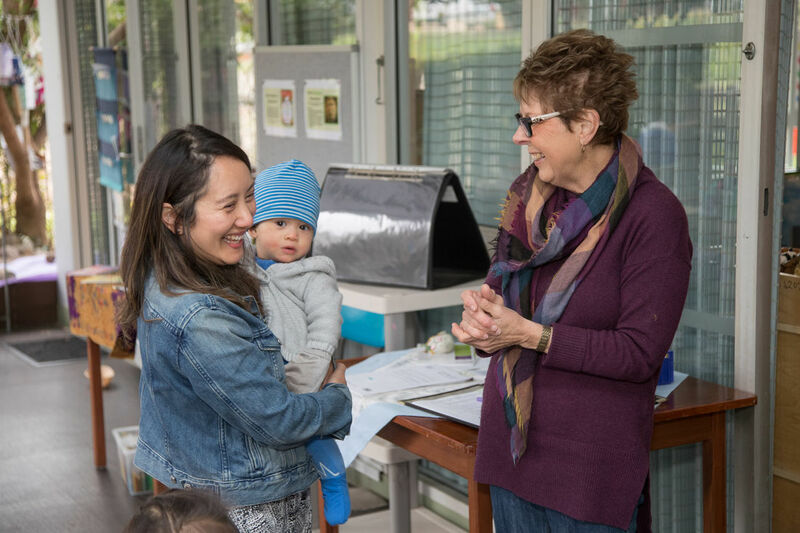 The overall governance and management of the Kindergarten is totally undertaken by the Management Committee, a voluntary group of parents who are elected at the Annual General Meeting held each year. The Management Committee is supported by a Director and a team of teaching and administration staff who are dedicated to the efficient day to day operation of the Kindergarten. The Management Committee works collaboratively with staff to develop policy, maintain the property, manage the finances and strive for excellent communication between staff, children and parents, with the ultimate aim of providing opportunities for families of the Kindergarten to build a sense of support and community. We encourage family involvement within the Kindergarten so that your child regards Kindergarten as an extension of home. We believe that active parent involvement encourages the sense of community that is at the core of the Kindergarten. However, we recognise that every family comes to the Kindergarten with a different set of circumstances, each with different demands, pressures and constraints. We invite parents to become as involved as much or as little as your personal circumstances allow at the time.